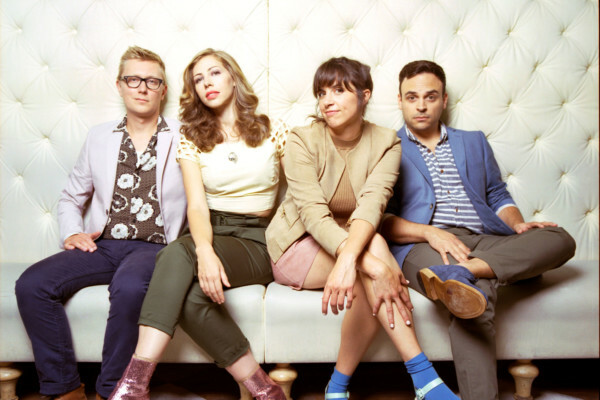 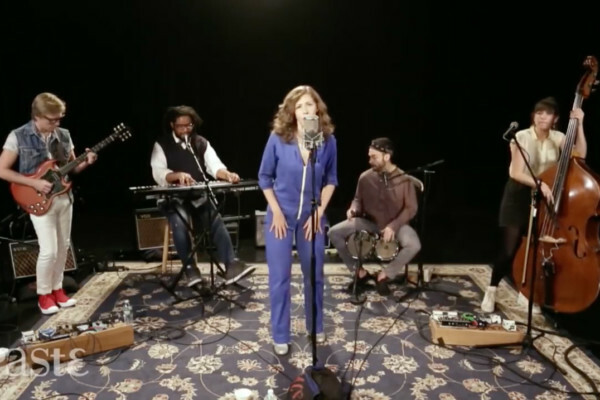 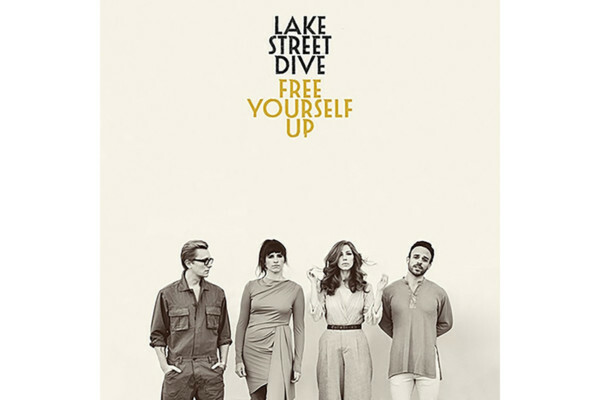 Lake Street Dive is back with another live performance of a tune from their new album, Free Yourself Up. 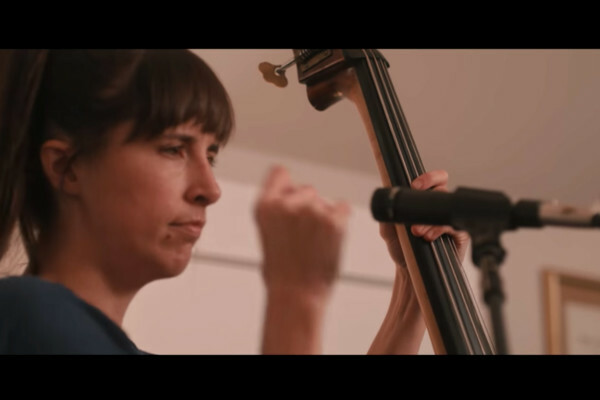 Here’s “Baby Don’t Leave Me Alone With My Thoughts”, once again featuring the great bass lines by Bridget Kearney. 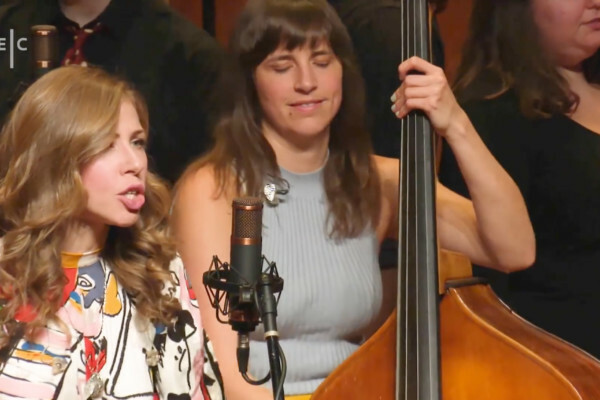 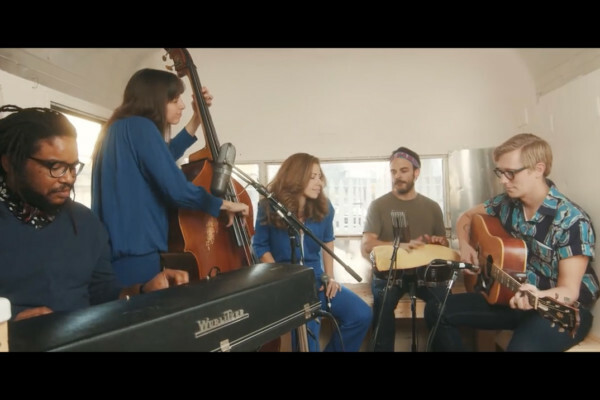 Lake Street Dive visited Paste’s Studio in New York recently and performed three tunes from their upcoming album, Free Yourself Up, which drops on May 4th. 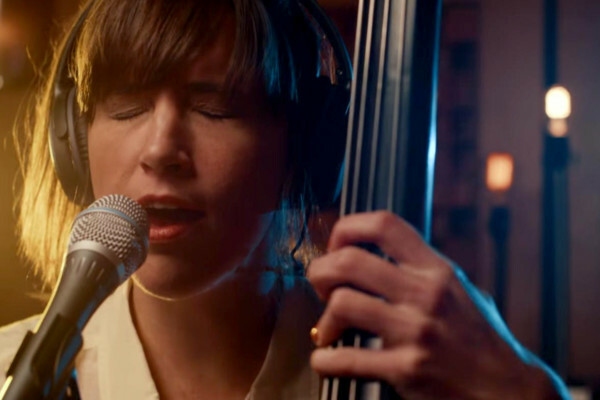 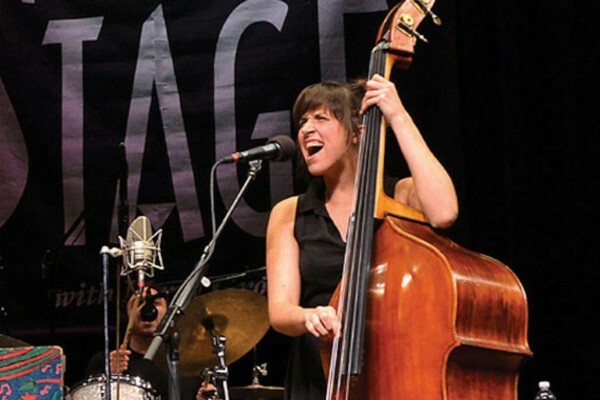 The band, which includes bassist Bridget Kearney performs “Good Kisser” (0:52), “I Can Change” (11:37), and “Shame, Shame, Shame” (19:04).